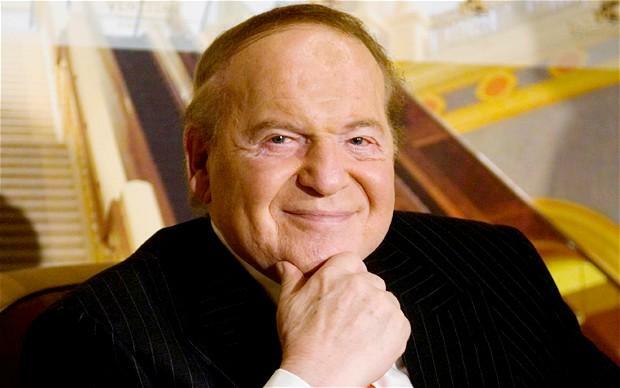 Sheldon Adelson is once again the gambling industry’s top billionaire, according to the 2017 Forbes Billionaires List, published this week, as he has been for some time. The Las Vegas Sands Corp Chairman and CEO is, in fact, the 20th richest person on the planet, with an estimated net worth of $30.4 billion. The Forbes Billionaires List is a snapshot of wealth taken on February 17, 2017, using stock prices and exchange rates from around the world to calculate net worths. Adelson has climbed the table over the last 12 months. In 2016, he was number 22 on the list, with a measly net worth of just $27 billion. 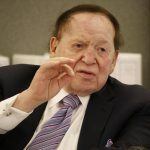 Adelson’s wealth is intrinsically linked to his investments in Macau, and the improvement of his fortunes this year can be traced to Macau’s bounce back after two years of financial depression. Similarly, when Macau was at its height, in 2013, so was Adelson. That year he was number 8 on the list, and worth $37 billion. Of course, LVS boss still has some way to go to match the world’s very richest. Bill Gates once again tops the list, as he has for 18 out of the last 23 years, with a fortune of $86 billion. He’s followed by Warren Buffet ($75.6 billion) and Amazon’s Jeff Bezos, who had the best year of anyone on planet; his fortune rose $27.6 billion to $72.8 billion. But Adelson is towering over his fellow casino owners. 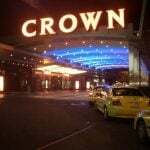 Next one on the list is Carl Icahn, who owns the Tropicana in Atlantic City and is in the process of selling the Trump Taj Mahal to Hard Rock Resorts. But Icahn, who lies at number 55 with an estimated $16.6 billion doesn’t really count, as he made his his money in investing. Lui Che Woo of Galaxy Entertainment is next on the list (110th – $12.1 billion), followed by the Novomatic Group’s Johan Graff. 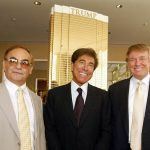 Other notables include former PokerStars owner Mark Scheinberg (367th – $4.5 billion), Bet365’s Denise Coates (522nd – $3.6 billion) and Steve Wynn (814th – $2.5 billion). Forbes said it was a “record year for the richest people on earth,” with the number of billionaires jumping 13 percent to 2,043 from 1,810 last year. It was the first time in history that the number of billionaires in the world exceeded 2,000, while their total net worth rose by 18 percent to $7.67 trillion.